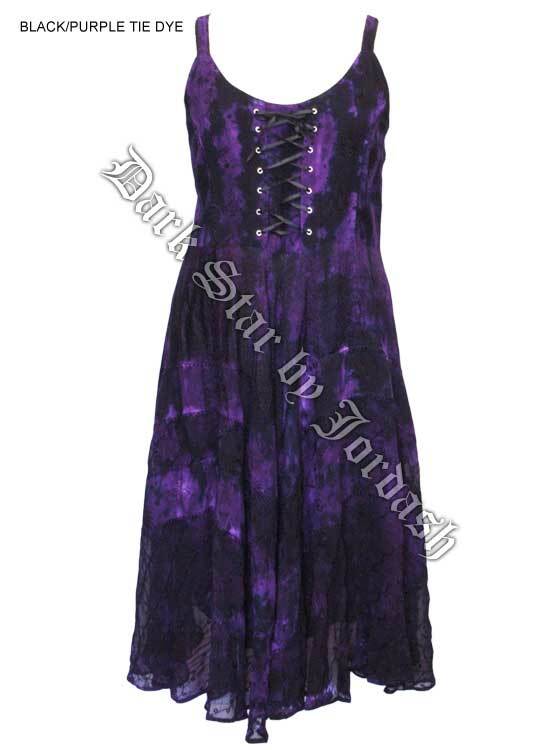 Dark Star Plus Size Black Gothic Corset Long Gown [JD/DR/1087B] - $81.99 : Mystic Crypt, the most unique, hard to find items at ghoulishly great prices! 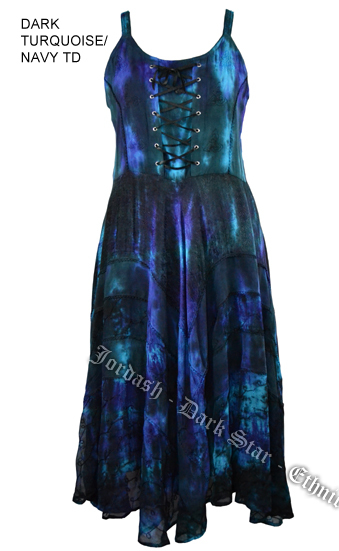 Dark Star Black Gothic Corset Long Gown. Long dress made of embroidered and dori-work rayon, jacquard, and Georgette. Elasticated back panel. 1" wide braided straps, ribbon lace-up front, and a-line from the empire-line. Multiple layers and a very beautiful full cut flowing Gothic gown. Pictures do not do this dress justice. 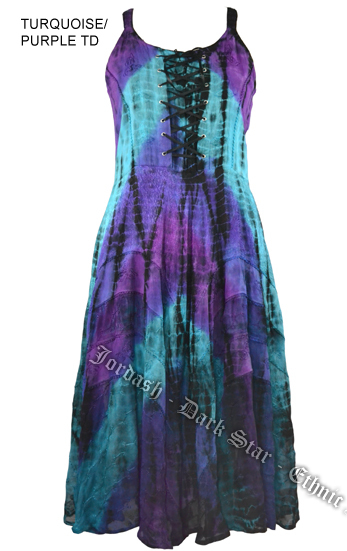 This dress will cinch up to 4 inches in the front. Please read measurements carefully! This new batch comes in 2 different sizes now! 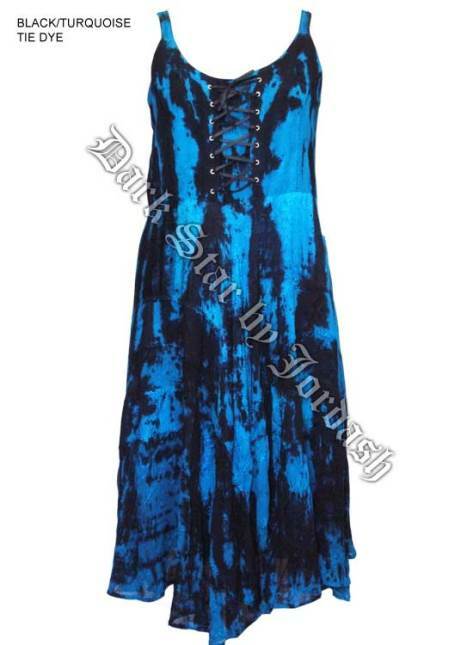 Find more Plus Size Gothic Clothing at Mystic Crypt.